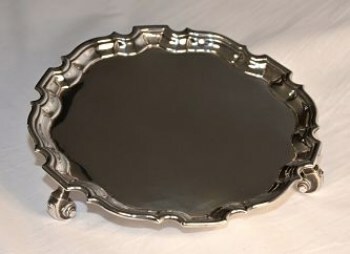 just click on any title to be taken directly to the product. 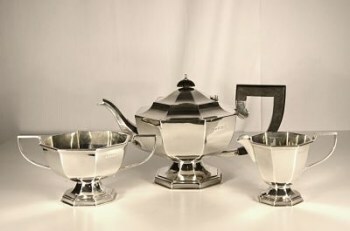 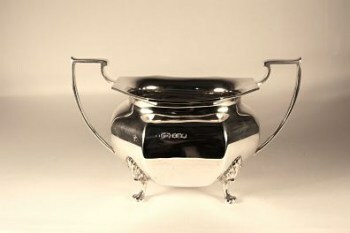 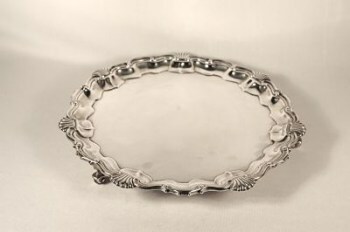 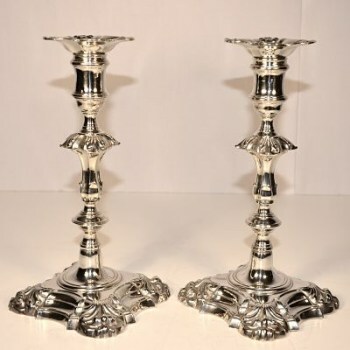 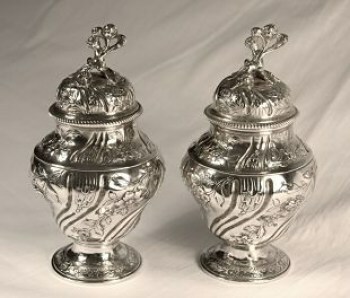 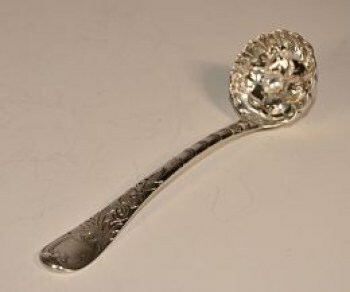 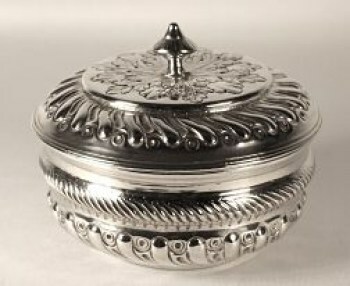 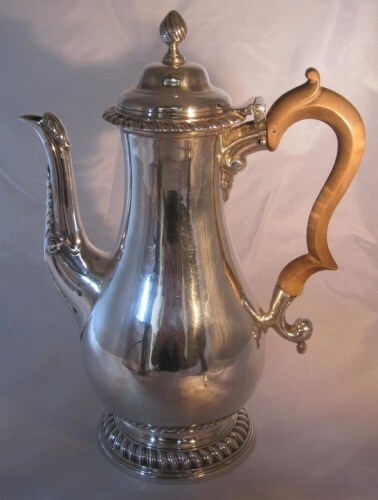 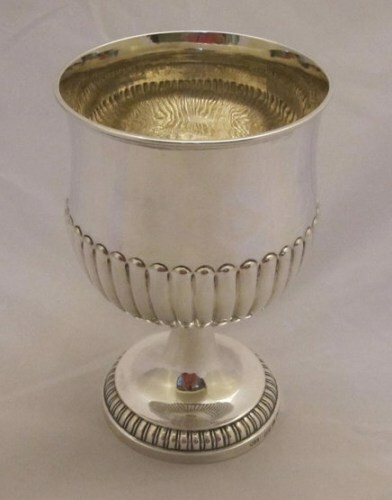 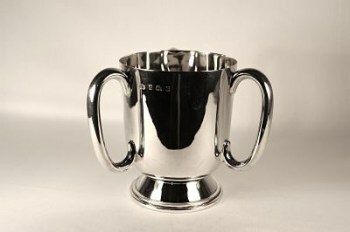 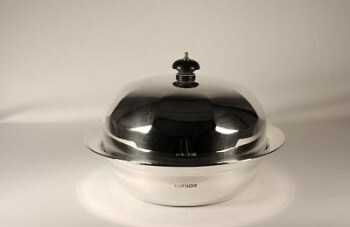 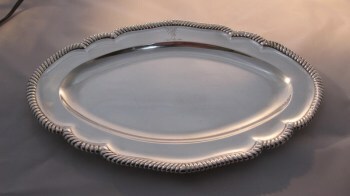 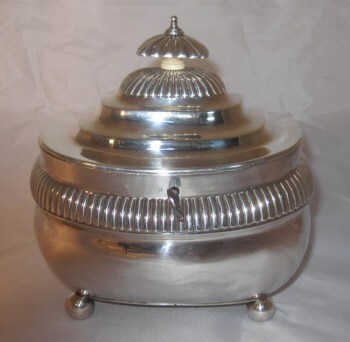 Pictures of the antique silver being featured today are depicted first. 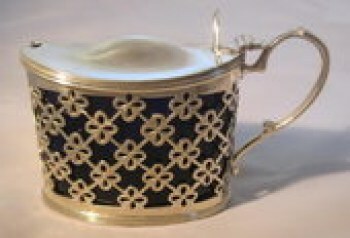 by Augustin Le Sage, London 1776.